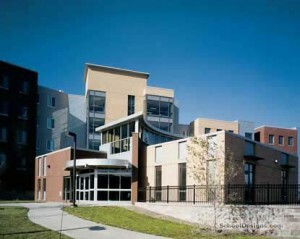 Educational | KBK Services, Inc.
Construction of a new Campus center and Dining for UWEC state of Wisconsin. 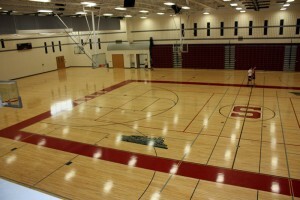 Total Project cost was 55 million and KBK reformed the HVAC for the two year project. 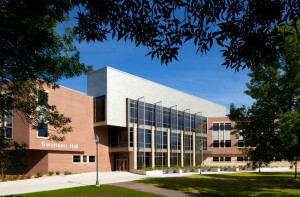 New Academic building at UW Superior. 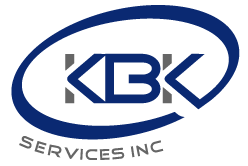 KBK preformed the plumbing. 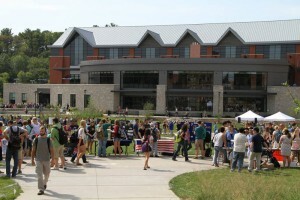 Building was multi stories with a combination of large lecture halls and smaller classrooms. 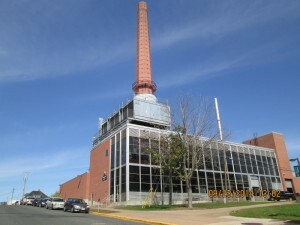 Complete HVAC upgrade to the Colby School, Conversion of steam heating to new hot water boiler plant. Project was a summer duration. 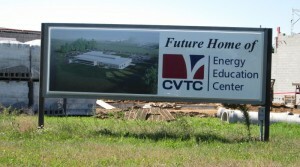 Complete HVAC renovation of the existing school completed during the three month summer break.